Bocachobee is a little slice of heaven located in Buckheadridge, Florida. 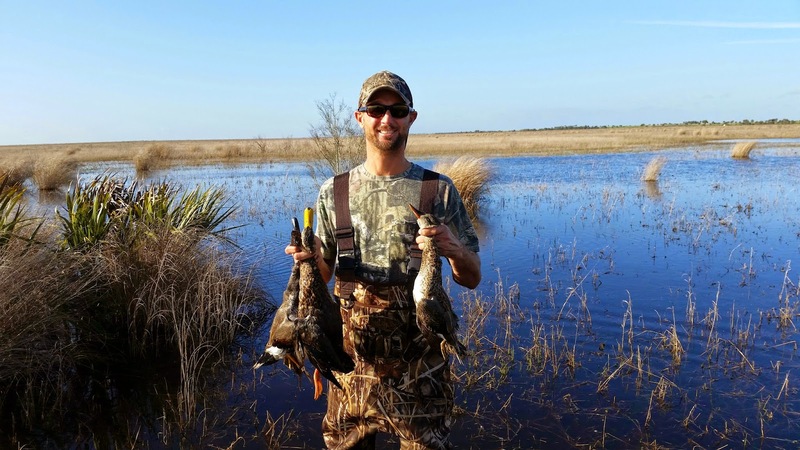 A group of Boca Grande residents formed a duck hunting club on the north end of Lake Okeechobee years ago. 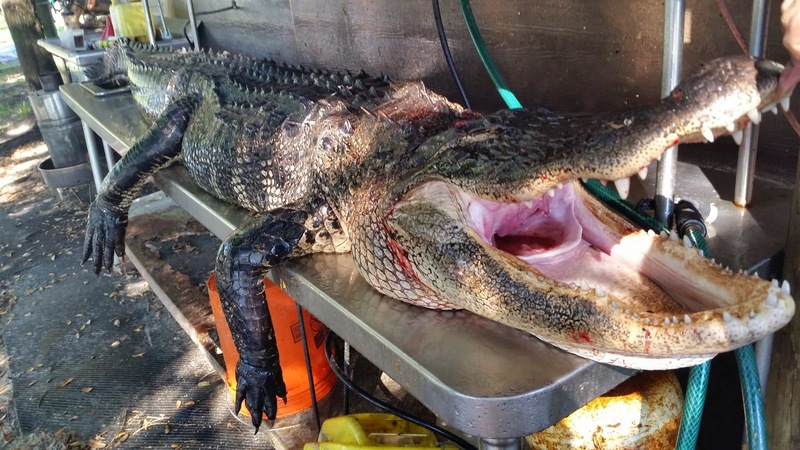 Which is how it got its name "Boca-chobee." 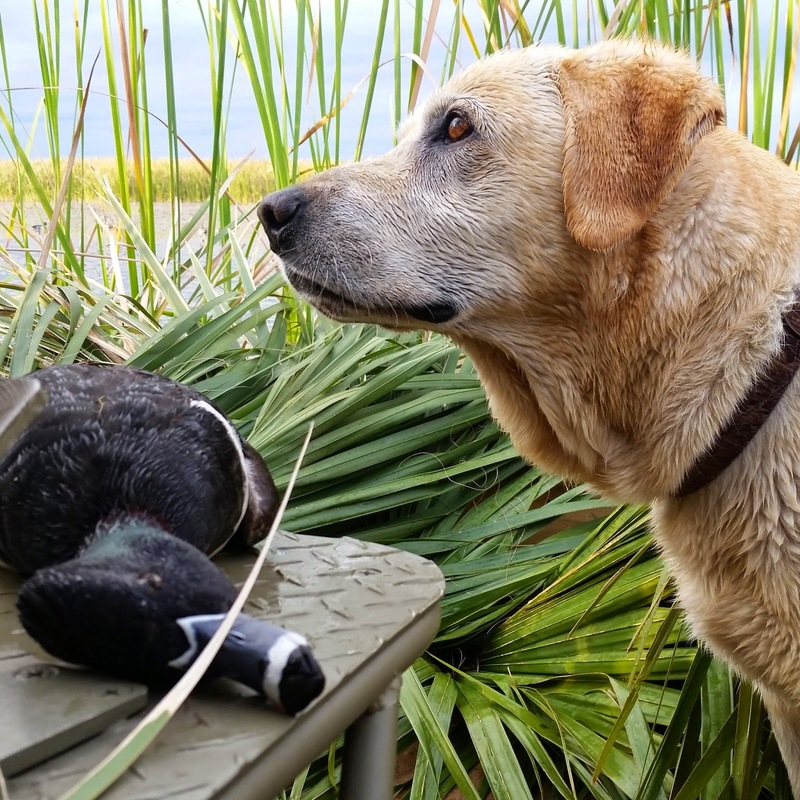 At Bocachobee we offer Guided Duck hunts, Alligator hunts, and sightseeing tours via Airboat.